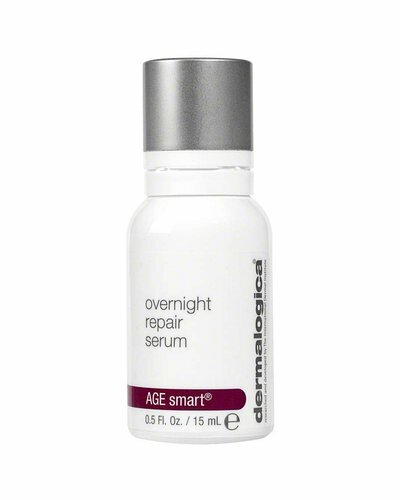 Serum that significantly firms and fades pigmentation for even skin. 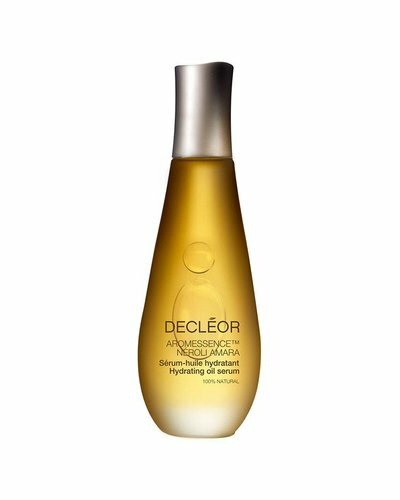 This serum smoothes and improves the firmness of the skin. 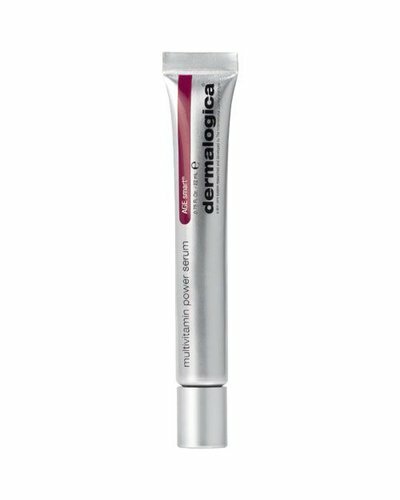 Strengthens your skin with collagen-enhancing ingredients. A concentrated collagen stimulating elixir for use at night. Ensures the reduction of fine lines and hyperpigmentation. The emergency number for sensitive skin. 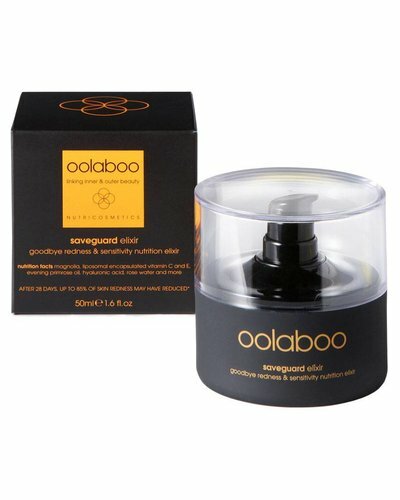 Blend of pure essential oils that reduces skin aging. 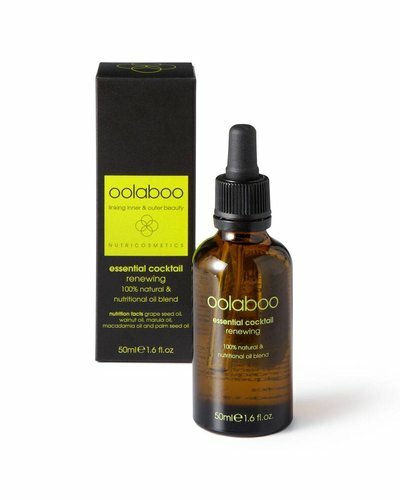 An intensive elixir based on vitamins C and E (in stable form) specifically developed for red and sensitive skin.